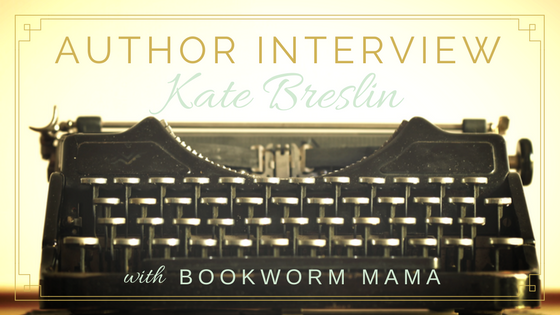 Welcome to Bookworm Mama, Kate! I am so honored to have you here today! 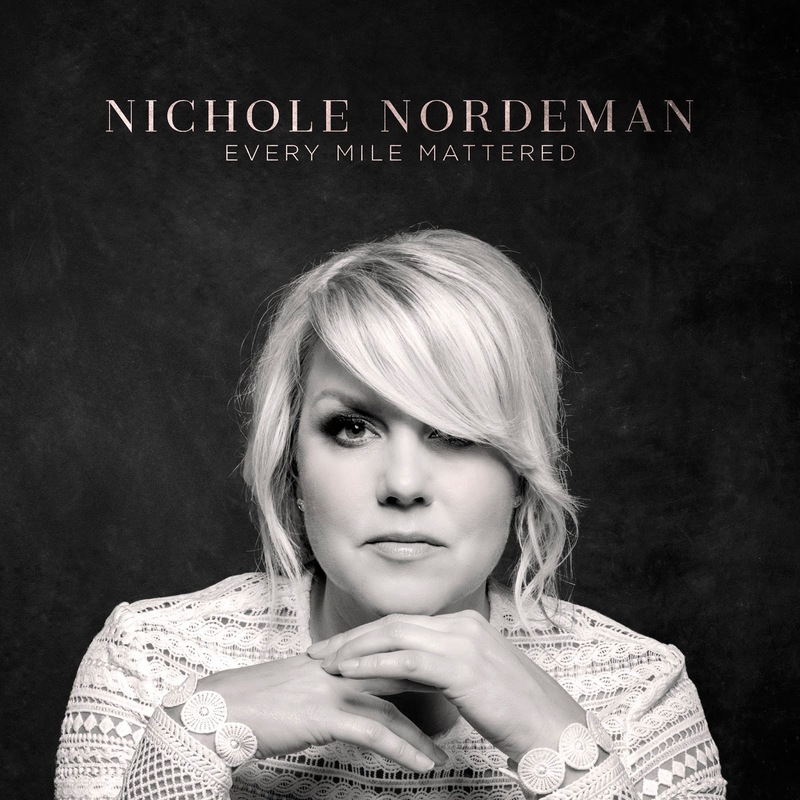 "These songs have been working their way into my heart for years, long before they were bound by lyric or melody. They are mile markers. Places I've been . Things I've seen, and maybe see a little differently now. Every mile on that road mattered. The endless miles of God's mercy and goodness. Every bump and bruise. The long stretches I'd rather erase. The journey really does change us, or should, anyway. I hope these songs offer grace to any traveler who stumbles into them." Tracklist: Every Mile Mattered, You're Here, Dear Me, No Longer, Lean, Hush, Hush, Listen to You Life, Beautiful Day, Sound of Surviving, Anywhere We Are, Slow Down. Paige McAllister needs to do something drastic. 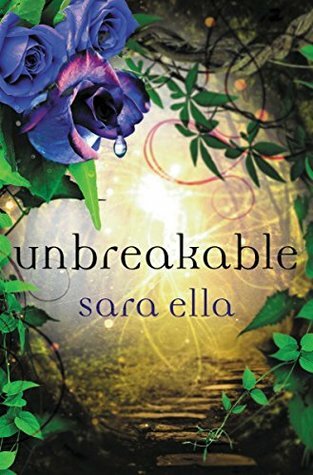 Her boyfriend can’t even commit to living in the same country, her promised promotion is dead on arrival and the simultaneous loss of her brother and her dream of being a concert violinist has kept her playing life safe and predictable for six years. Things need to change. 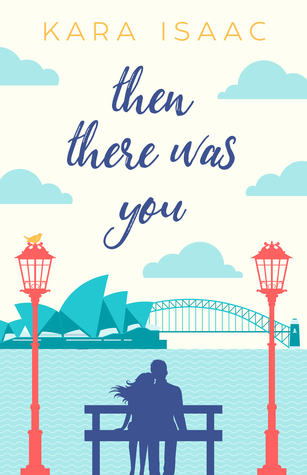 A moment of temporary insanity finds her leaving her life in Chicago to move to Sydney, Australia. 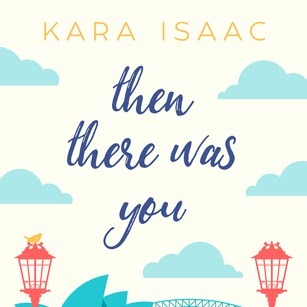 There she finds herself, against many of her convictions, as a logistics planner for one of Australia’s biggest churches, and on a collision course with her boss’s son. Josh Tyler fronts a top-selling worship band and is in demand all over the world. But, in the past, his failed romantic relationships almost destroyed both his reputation and his family. He's determined to never risk it happening again. The last thing he needs is some American girl tipping his ordered life upside down. Especially one who despises everything he’s ever worked for and manages to push every button he has. When Josh and Paige are thrown together to organize his band’s next tour, the sparks fly. But can they find a way to bridge the differences that pull them apart? Or will they choose the safety and security of what they know over taking a chance on something that will require them to risk everything? About this time last year I had read maybe a grand total of 5 contemporary fiction books. They were decent, but didn't truly capture me and cause me to fall head over heels for the genre. But when I started Close to You, all of that changed. Ever since, I have read more and more contemporary fiction and I adore it! 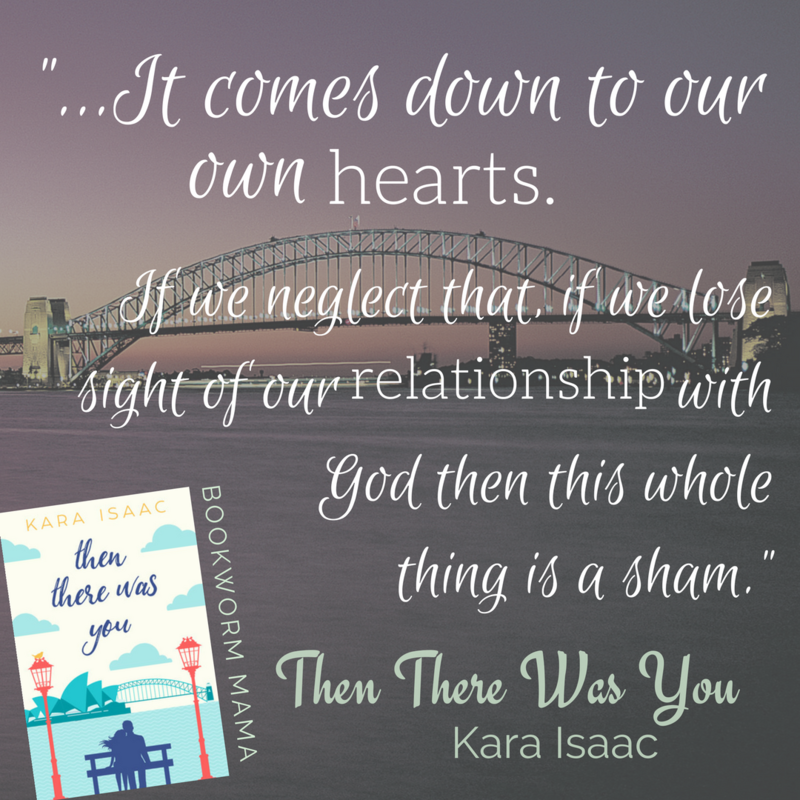 Then There Was You is a story filled with heartache, regret, pain, broken dreams...and the journey that Paige and Josh must traverse to gain the healing they need in order to move on with their lives. There is a love triangle-squareish thing going on. But tastefully done and did not make me uncomfortable or annoyed. It felt very real and a situation that is very believable. Being set in Australia and jumping back and forth from an American perspective and an Australian's it really helped the perspective of how differently cultures can be even if they speak the same language. I LOVED it! I adore learning about different cultures...Even if I was disappointed to learn a thing or two about Koalas that weren't all that great. And drop bears! Y'all better watch out for those if you ever visit the land down under! This story depicts the amazing hand of God at work in our lives. Sometimes, the things He has for us are even greater than we ever thought possible. Even if we can't see how it could ever work out. 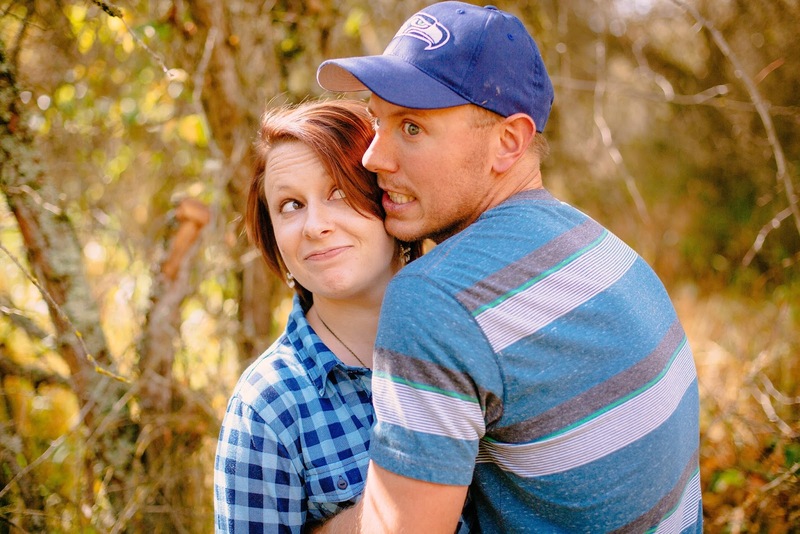 Both Paige and Josh let preconceived ideas influence their opinions of each other. Only through trust and removing the walls they have placed around themselves will they be able to see the truth. But when that trust is tested will everything they have built be for naught? 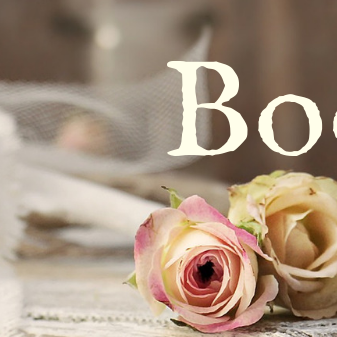 A touching and moving romance infused with the healing that only God can provide. Travel Down Under with Paige McAllister for the adventure of a lifetime. I received a complimentary copy of Then There Was You from the author. I was not required to write a positive review. All opinions expressed are mine alone. No matter what I do, I just can't seem to stay away from this series. I have a VERY good excuse though! I wanted to share with you the cover for the NEXT book in the series, Unbreakable. I am SO excited! But, it doesn't release until May 2018. 😭(I know, it's not like I don't have enough books to read as it is.) 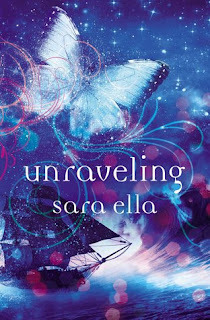 Unraveling is a continuation of the story in Unblemished. 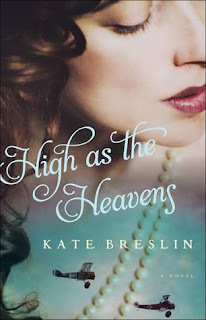 If you have not read that one, you can find my review HERE. This story DOES go in order. 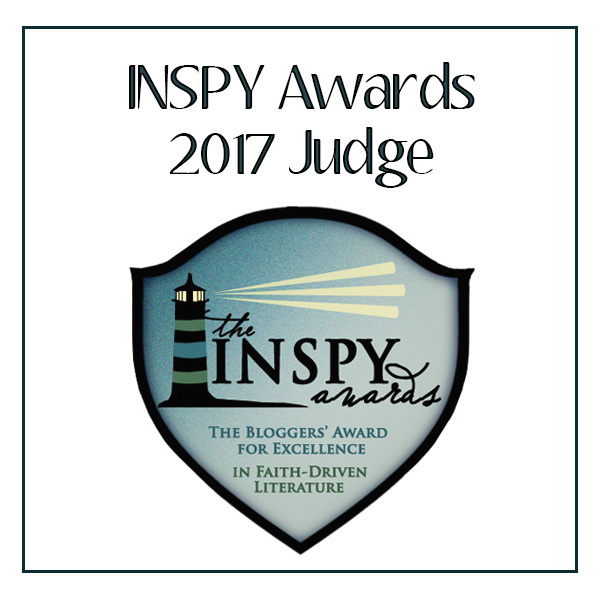 If you will recall, Unblemished recently won the INSPY Award for the category, Literature for Young Adults. Such an incredible story! Gasp. Ugh. Crud. Drat. Blerg. "Crowe." The Second Reflection curse spews from my mouth as I spring from the cushy armchair in the most deserted corner of the castle library. Books and journals fall from my lap and crash to the hardwood floor. 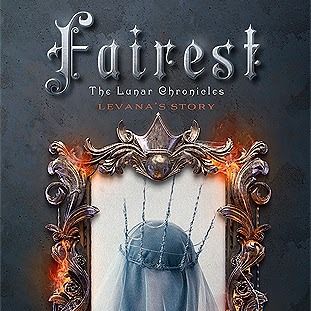 Here it is....The covers in this whole series are simply breathtaking!!! But THIS one I think is my favorite! I can't stop staring at it! For one, Adelina didn't plan for the faith and friction of Reese, or the unexpected influence of his chaotic family. 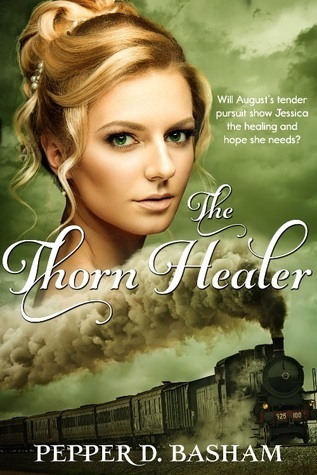 Now, drawn into a culture she'd tried to forget, Adelina finds the warmth of family, the hope of faith, and the joy of love melting away the deep wounds of her past. 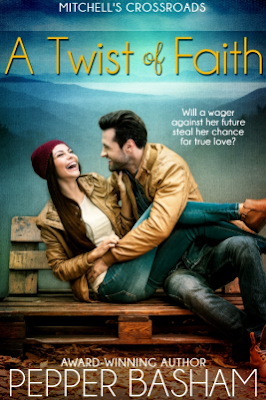 But when Reese discovers that he's a pawn in her climb up the academic ladder, will he forgive Adelina's deceit or will their miscommunication end in two broken lives? 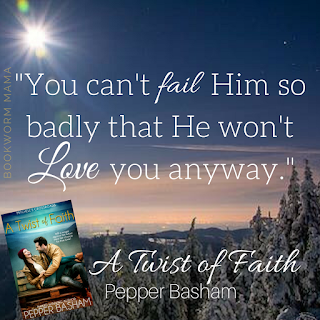 If you have read any of Pepper's books, you will know that she has a tendency to wreak havoc on your emotions. 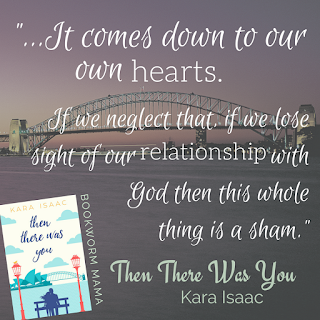 On one page you could be getting all teary-eyed because of Reese's tenderness and compassion...And 2 pages later you are about to thrown the book across the room because you can't handle the suspenseful stress that is being thrust upon you. You think I'm joking...But it is the TRUTH. 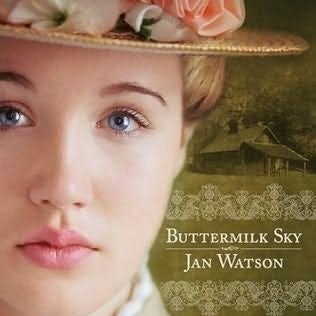 I have never read a book by Pepper that hasn't brought me to tears. Reese Mitchell is all kinds of swoony. From his unpolished accent to his tender-loving heart. Dee swoops into town and is hoping to swoop out just as quickly...That is until God grabs a hold of her heart. Tormented with the fears and expectations of the past, Dee has very low expectations that anyone would be able to accept her for who she is. I LOVE when authors infuse the love of the Father into the hero. Reese is a fire-lightin', dirty diaper changin', backwoods raised, pure Appalachian, man. Dee, although raised in the mountains has her eyes set on a much bigger prize...in her opinion. Both Dee and Reese have unforgiveness and hurts of the past that they must learn to let go of. Forgiveness can be hard to give, and harder to receive in some cases. Especially the forgiveness that God has for us. Knowing that we don't deserve it and yet He showers us with His grace daily. 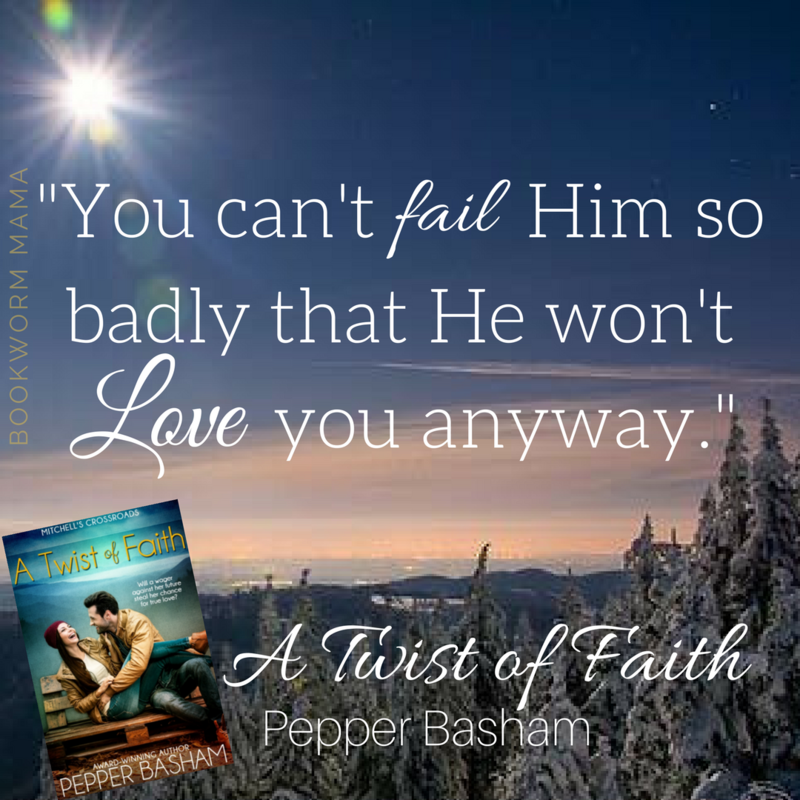 Pepper Basham captures the grace and love of the Father in a tender and touching story that will move your heart and open your eyes to the forgiveness and redemption that He has for you. Grace Mitchell is hands down one of my favorite people EVER!!! I can't wait to see more of her in Pepper's upcoming book Charming the Troublemaker which releases November 1. 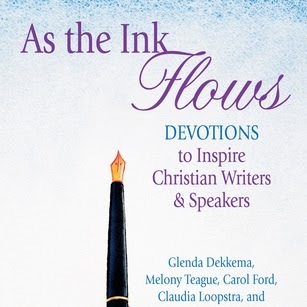 I received a complimentary copy of A Twist of Faith from the author. I was not required to write a positive review. All opinions expressed are mine alone. 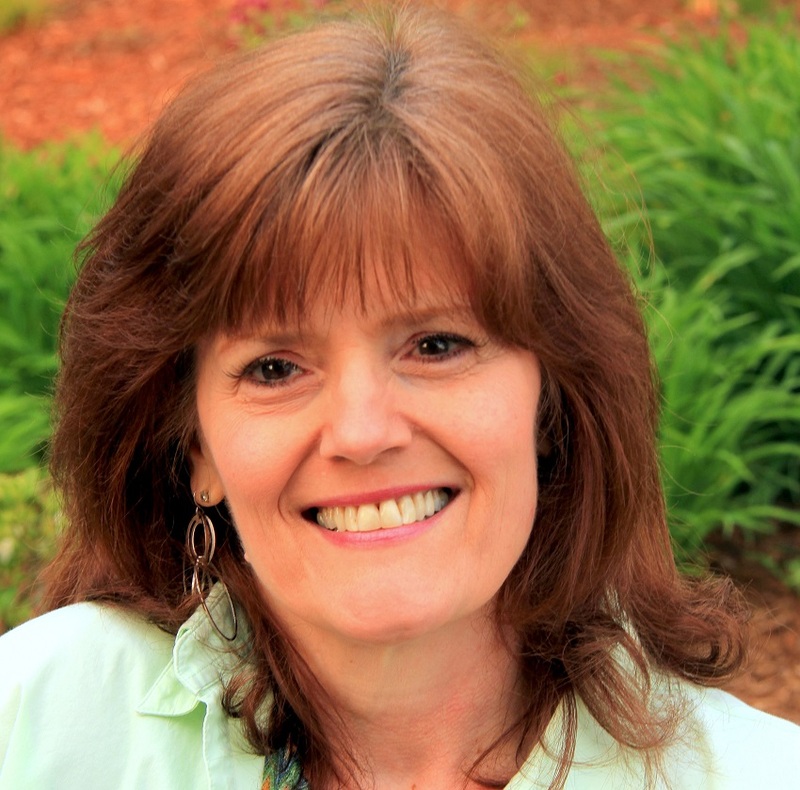 Pepper Basham is an award-winning author who writes novels inspired by her love for history and the Blue Ridge Mountains. Her Penned in Time series has garnered recognition in the INSPYs, Grace Awards, and the ACFW Carol Awards. Her contemporary romance novel, A Twist of Faith, received 4-stars from Romantic Times, and most recently, her newest release, The Thorn Healer, received a Top Pick from RT with 4 ½ stars. 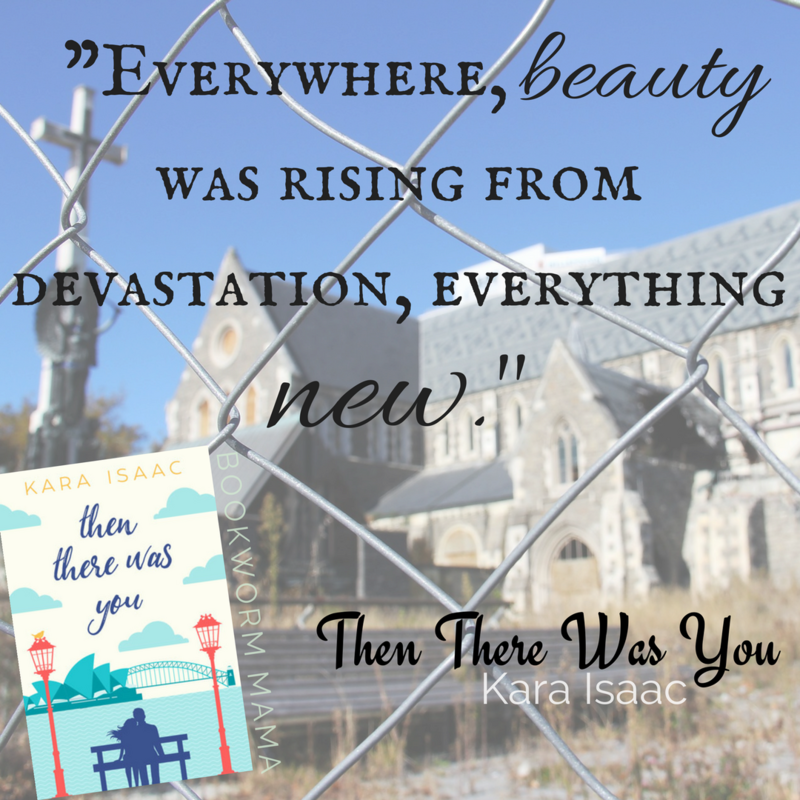 Her newest contemporary romance, Just the Way You Are, released in April 2016. You can get to know Pepper on Facebook, or over at her group blog, The Writer’s Alley, or Instagram. 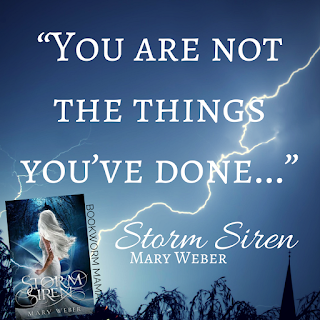 Be prepared for a tale full of twists and turns that will knock you off your feet and steal the very breath from your lungs. Infused with the powers of the Elementals Storm Siren has everything a YA Fantasy novel should posses. 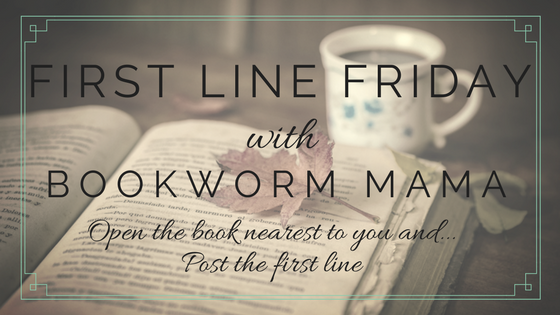 Epic battles, devastating loss, search for purpose, simmering romance, bad guys that are the most vicious sort of people and good guys that will sacrifice everything for the good of the people. Nym has totally swept me into her world and I am looking forward to reading the next books in the series (which I was SMART this time around and placed all three books on hold at the same time at my library*). While the elements of faith are not blatantly in your face. I do recognize the threads weaving through the story. The constant battle between good and evil, the enemy being a deceiver, the good sacrificing everything. But maybe most importantly is seeing what is inside ourselves...and recognizing it for the GIFT it is rather than a curse. If you enjoy Young Adult Fantasy with clean content and decent morals, you should definitely check this series out! Stay tuned for my thoughts on the remainder of the series. 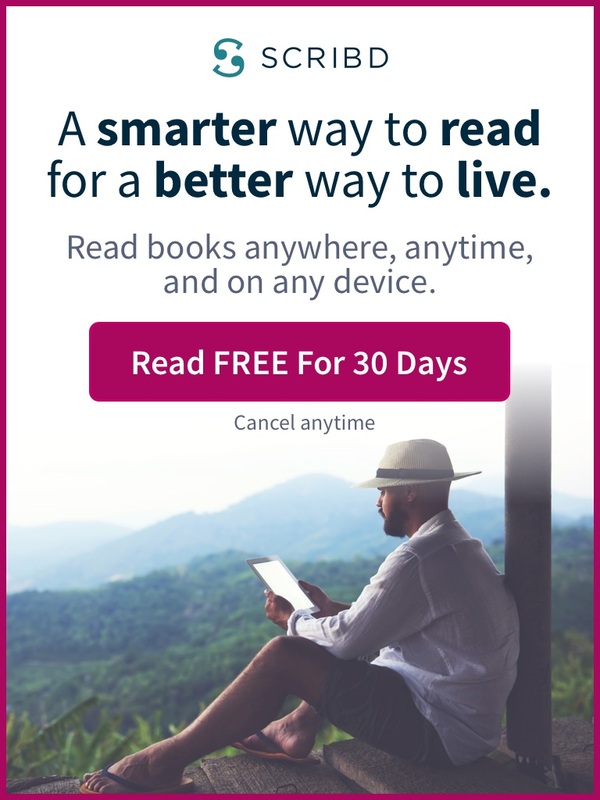 *My regular readers will remember the numerous times I start a series and have to wait an excruciatingly long time to read the next book (you know, like a week) because I was being "unsmart" and didn't place the books on hold at the same time. 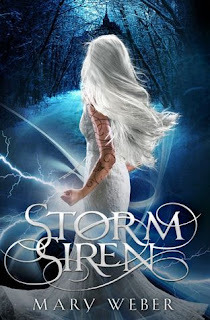 I borrowed a copy of Storm Siren from my local library. I was not required to write a review. All opinions expressed are mine alone. 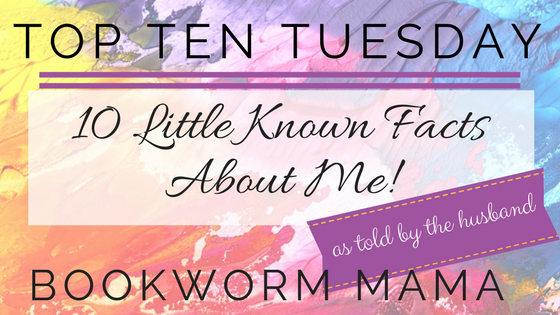 Today I have turned over the reigns of Top Ten Tuesday to my husband, Zach. I am slightly terrified...What secrets is he going to reveal to you all today? 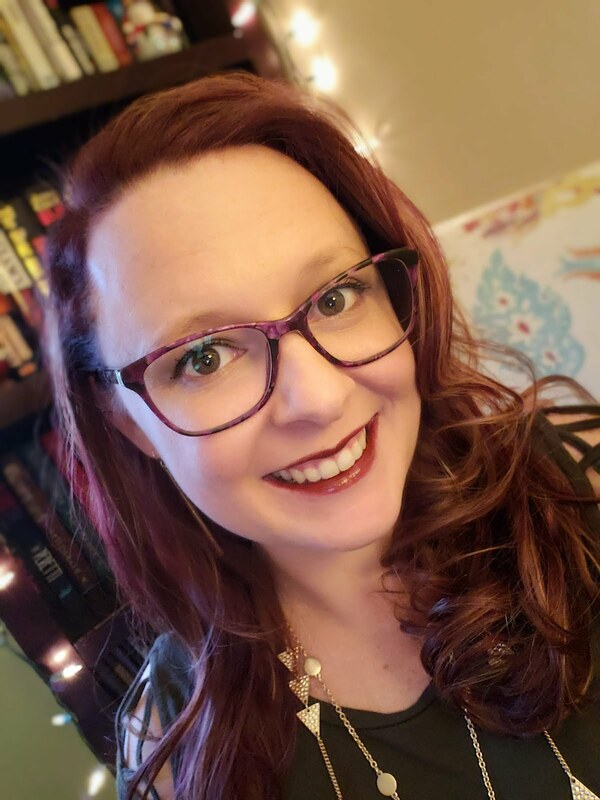 I blame Carrie from Reading is my SuperPower for this idea...Check out what HER hubby had to say about her last year HERE. 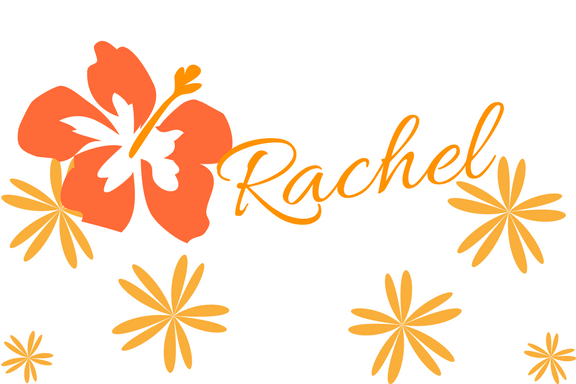 Many of you know my lovely wife, Rachel, and a few of you may know some of these things about her. But I would have you know her better. We all have facets to our lives that are only seen by certain people, or groups of people. This is neither a good or bad thing, just a natural way of life. Fortunately, most of us have a very close person or group that sees the whole spectrum of our life through these facets. Please allow me to spin the kaleidoscope and shine some light on a few of Rachel's unique surfaces. #1. Rachel has odd coffee-drinking habits. Though the hair color is wrong, I will compare Rachel to Goldie Locks. Her coffee cannot be too hot or too cold in the morning. Lukewarm is closer to the temperature she prefers. 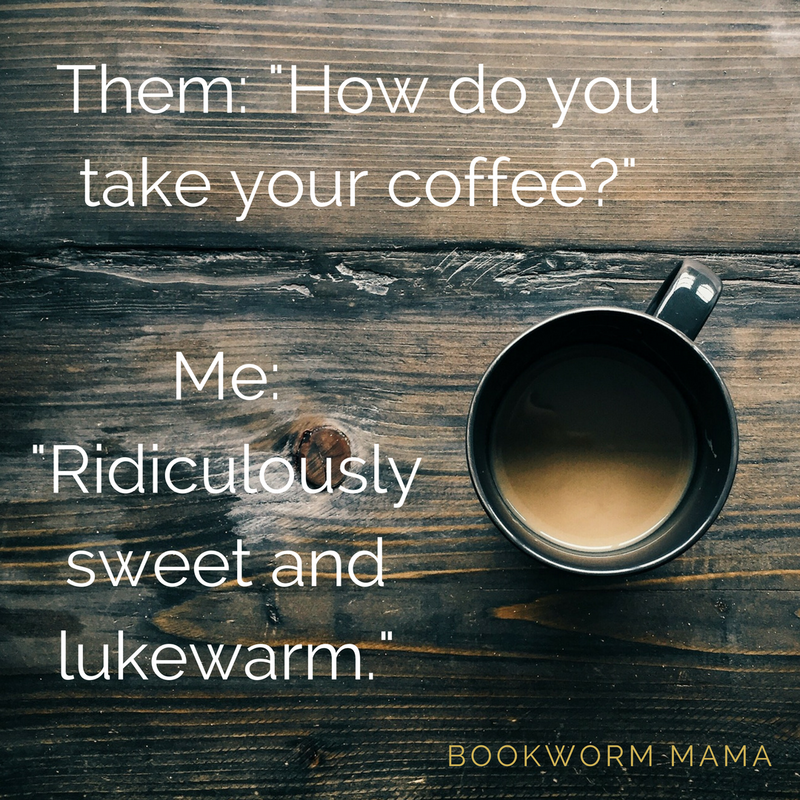 Also she will take an entire day sometimes to drink a cup, reheating it several times, and inevitably having to let it cool...and forgetting about it...again. Bahaha! Ya...Sometimes I will go an entire day and not even finish 1 cup of coffee. Shameful, I know. Them: "How do you take your coffee?" 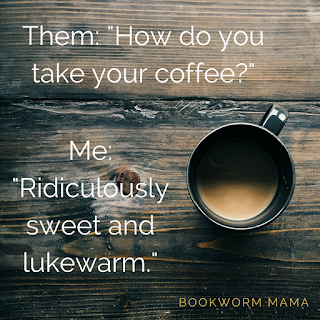 Me: "Ridiculously sweet and lukewarm." #2. Rachel prefers her soda on the flatter side. Usually when she gets a soda, Rachel will let it sit open till it's gone mostly flat and become close to room temperature before she drinks it. Ya...this is so true. I can't stand a ton of carbonation...In fact I have a Dr. Pepper in the fridge I should drink (it was opened last night). #3. Rachel spent 14 years in ballet. Yes, my beautiful bride is a ballerina! I have not had the opportunity to see her perform, though she does dance around the house on a regular basis. And yes, I have taken her to several professional ballets. 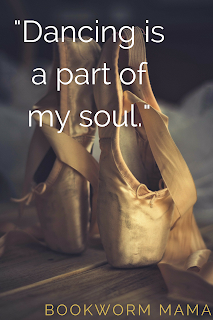 Dancing is a part of my soul. It is the most effective way that I have found to express my heart and passion. 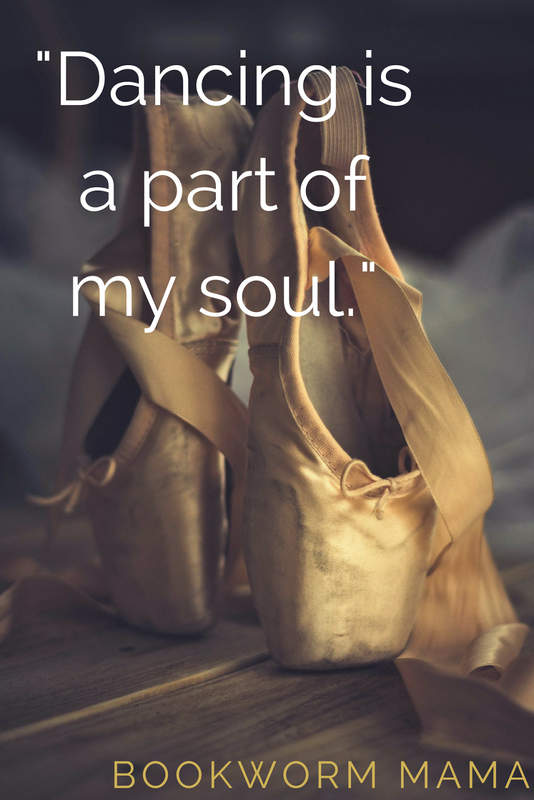 Although I am horribly out of practice, I will never give up dance. #4. Rachel is a natural redhead. Though occasionally she puts in some purple or pink or dark brown, her hair is actually a deep red. Her erubescent coloring can best be seen on a sunny summer day. My hair has continued to get darker over the years. I wish it had gotten lighter, but I can't complain! I love my natural hair color, I just like to change things up every now and then. #5. Rachel raised goats while growing up. Though I despise the animals, Rachel has told me, in no uncertain terms, that we are getting goats as soon as we have a house on acreage. 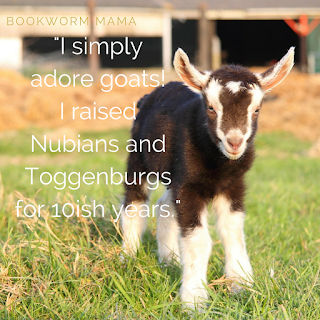 She had goats for about 10 years as a kid (no pun intended), and had to feed, milk, clean, and care for them every day. #6. Rachel is extremely stubborn. Growing up raising goats, I think Rachel got this trait from spending too much time with the hard-headed animals. When she wants, or doesn't want something, she can dig her heels in and become as unmovable as a barn. While I admit this is definitely not one of my better qualities...It has been useful. Especially when it comes to the care Ezra received in the hospital. I had to put my foot down a couple of times. #7. Rachel has a brown thumb. If you wish to give a gift of flowers to Rachel it's best if they are already cut and dead, otherwise it will be only a short time before they are anyway. 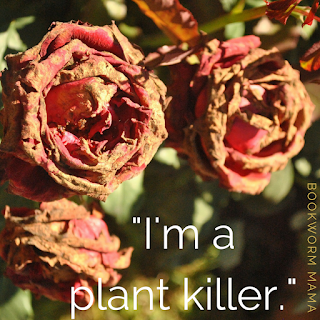 If a plant isn't self-sufficient then more likely than not Rachel will find a way to kill it. 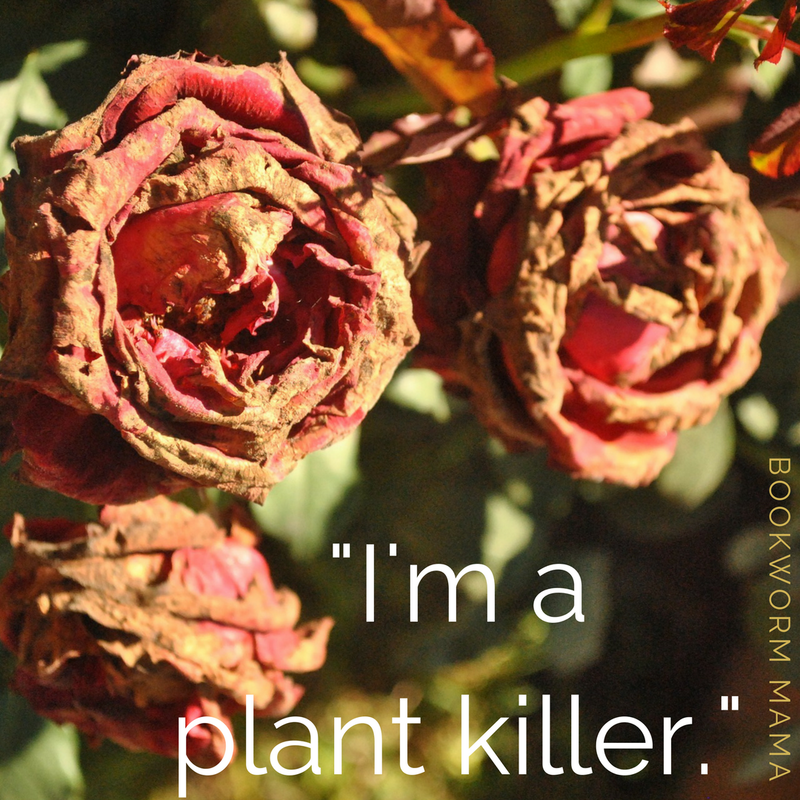 Either through lack of water or drowning it in water, plants tend to have short lifespans in her care. So the upkeep usually falls to me. Soups, chowders, roasts, pretty much anything in a crock pot, that's Rachel's mainstay. When she thinks about cooking she does a magnificent job. But, with having two little hooligans careening through the house all day, it's sometimes hard to think about, much less find time, to cook. So, since I love food, and love to cook I usually end up doing the cooking, and Rachel is happy to oblige me. Ok, I think it is best to say that Zach does the summer cooking, I do the winter cooking. It is just so hard to think about food and cooking when it is hot. I would eat salad and wraps all summer if I could...Unfortunately, my children do not agree with this. #9. Rachel loves her candy. Mike and Ike's, Skittles, Starbursts, Redvines...anything but chocolate! OK, Rachel occasionally enjoys a piece of dark and bitter chocolate, but she would much rather have gummies or hard candy. Oh, and she will eat them by the bag-full while reading through a stressful point in a book. True statement. 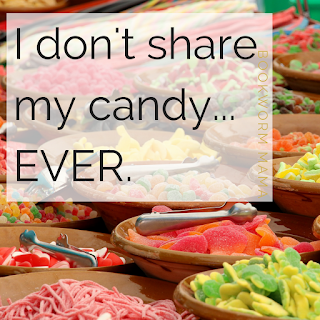 I am also VERY possessive of my candy...Basically...I don't share my candy.EVER. (Unless it's the pink Starbursts lol) Sour Patch Kids, Swedish Fish, Runts, Jelly Babies, Wine Gums, and Hot Tamales are a few of my other faves...And Chocolate...can be mixed with brown butter, salt, or caramel...NOTHING ELSE! Mint, peanut butter, fruit....can't do it! Black licorice is another big no no. Nothing shows this more than the relationship between us. For starters, she liked me for 4 years before I even realized it. (Actually I had to be told by a friend. I can be a little thick at times.) 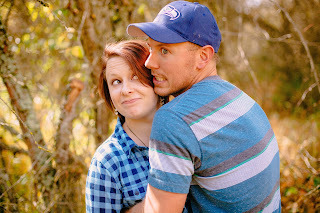 We have been married for almost 6 years now, and we have lived a LOT of life! Over and over again she astounds me with her grace and her patience for myself and our two boys. What I would do and where I would be without her is not a comfortable thought. She is the delight of my life and I love her tremendously! Oh gosh....Here come the waterworks. Although my first reaction to this..."You think I'm patient?????" But thinking about it I guess I can be when I need to be haha! (Just not when I am waiting for a new book to come out lol.) I am so very blessed to have a bookish husband and partner in life to encourage and champion me and my dreams. Well, did you learn anything NEW about me? 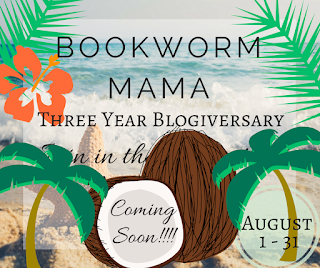 We had so much fun putting this post together for you! Can you relate to any of my personality traits? Tell me in the comments below! And don't forget...Next week starts a FULL MONTH of celebrations! 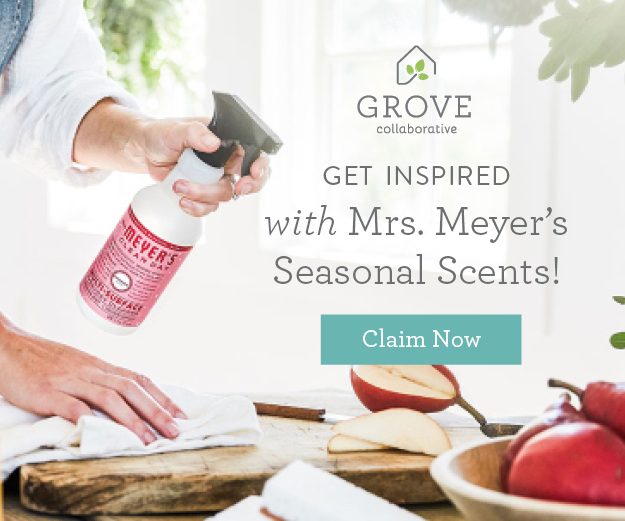 Be sure to check back for more info.